Capital Area Agriculture and Horticulture Program’s Weekly Ag Report. There will be no formal Ag Report for the next couple of weeks. A couple more timely tips for field crop management. Send me a picture of your crop or pest questions. Or just give me call or send an email. 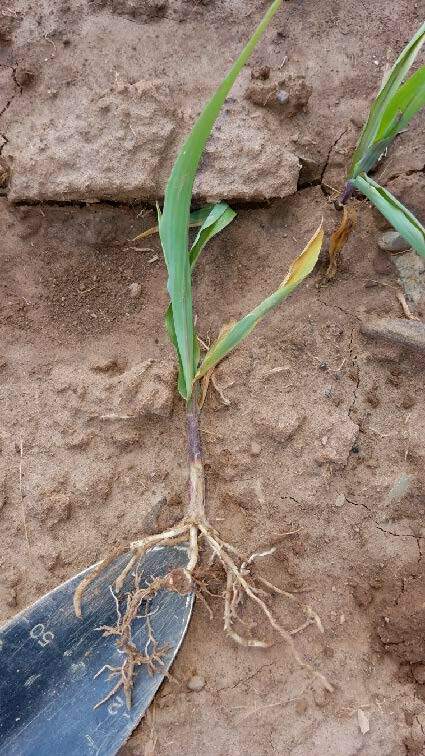 Wet plus cold has killed lots of corn seedlings in some fields. Replanting may be needed. To make a decision, refer to “Estimating Yield and Dollar Returns from Replanting Corn” at https://www.agry.purdue.edu/ext/pubs/AY-264-W.pdf. Check out the “Crop Alert” by Mike Stanyard, Northwest NY Dairy, Livestock, and Field Crops Team for other timely crop information, at https://nydairyadmin.cce.cornell.edu/pdf/nwny_crop_alert/pdf54_pdf.pdf. Spring has sprung – haylage is being harvested and the first corn has emerged. Observations in corn, hay, small grains, alfalfa. When do I harvest Grasses?